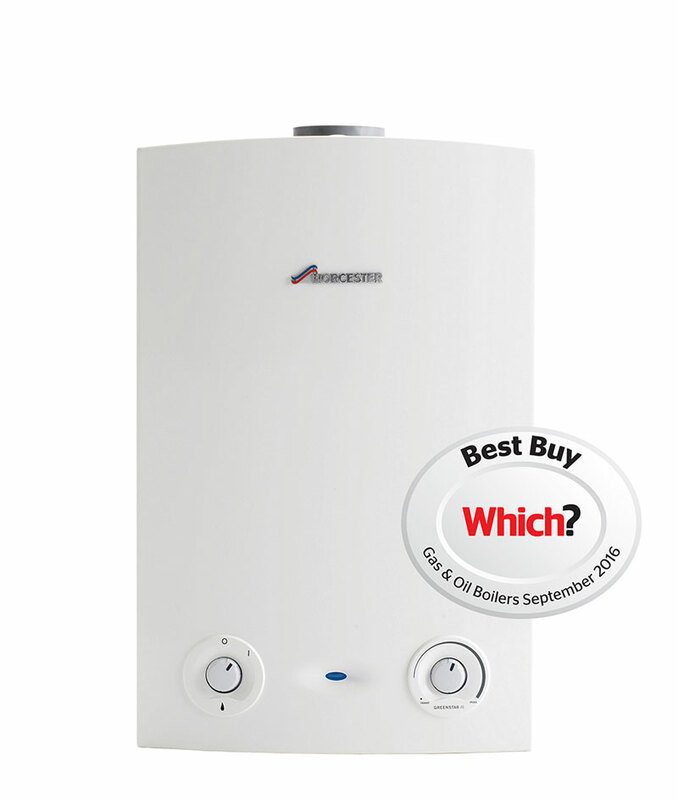 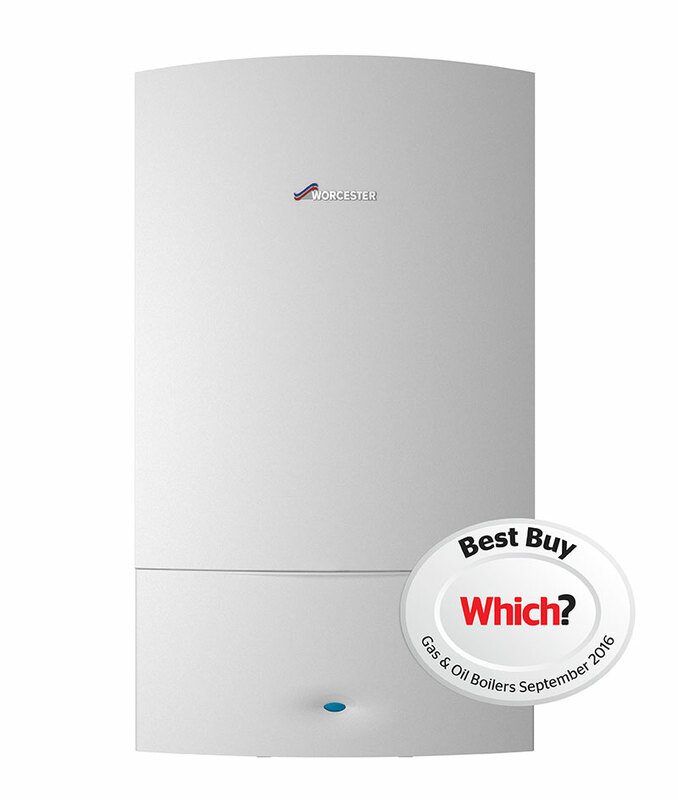 A large proportion of UK homeowners take advantage of the benefits of a gas boiler. 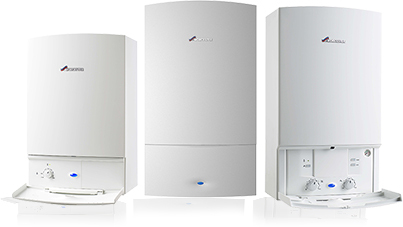 Gas boilers are more cost efficient than electric boilers, making them a better option for heating your home. 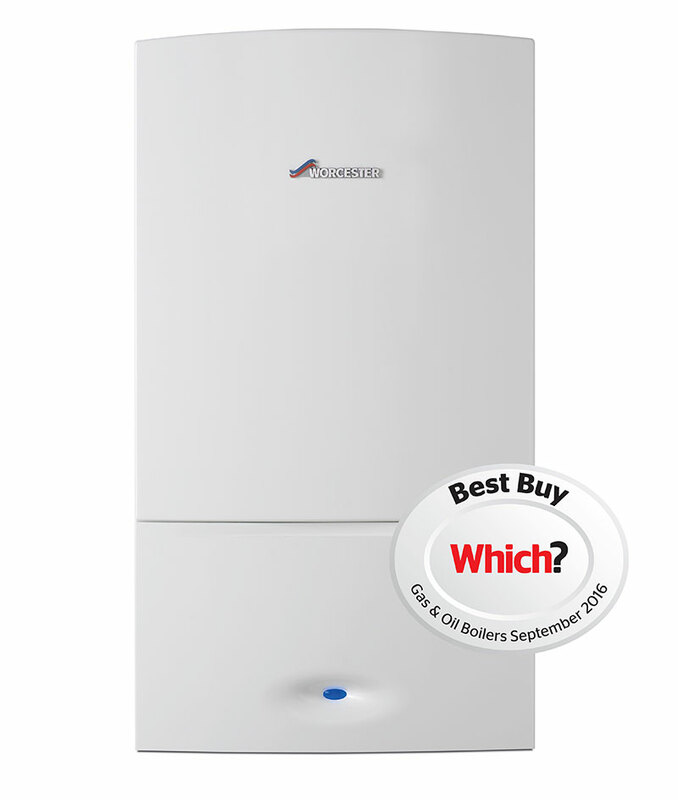 In addition, if you want to make a more environmentally conscious choice, then it is worth knowing that gas is actually the cleanest fossil fuel available – gas emissions are half those of oil and even less when compared to coal.